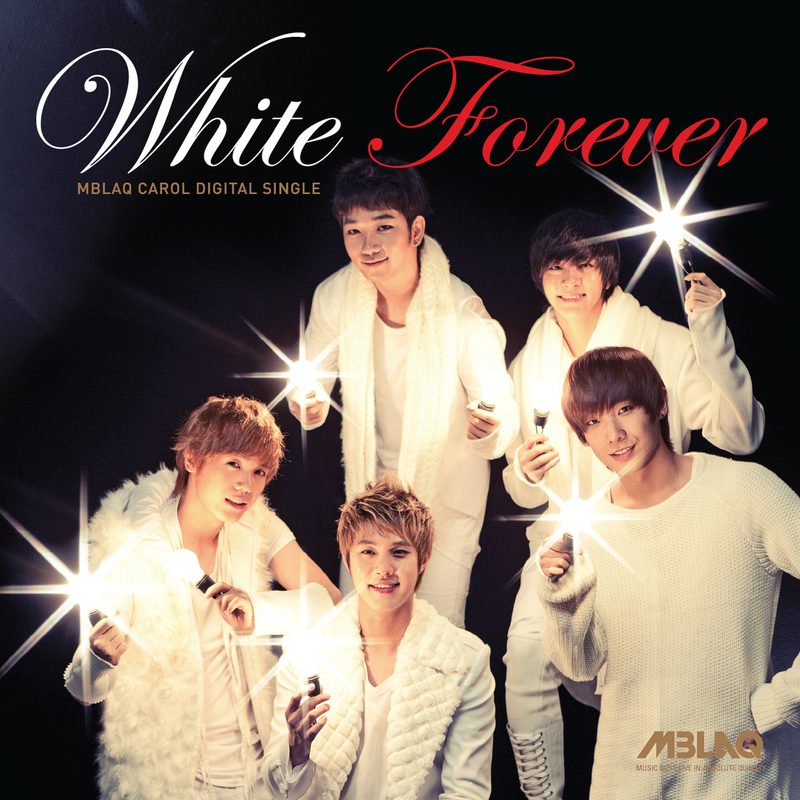 MBLAQ "White Forever" promotional pics. . HD Wallpaper and background images in the MBLAQ club tagged: mblaq 2011 cute christmas single joon thunder mir seung g.o. 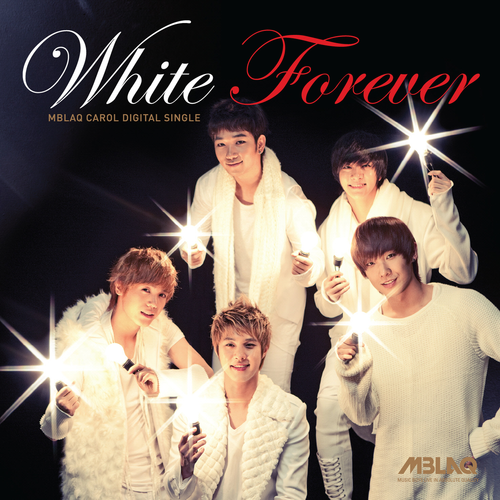 This MBLAQ photo might contain concert, portret, headshot, and close-up. G.O during MBLAQ Mona Lisa album jas photoshoot!